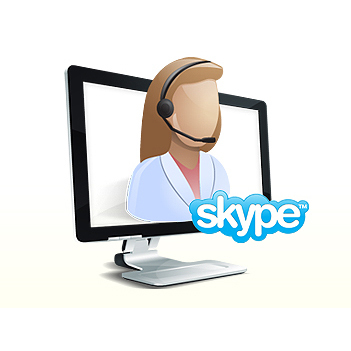 Phone/Skype lessons are 30 minutes long and taught by one of our esteemed teachers. The primary benefits of Private Lessons are the ongoing feedback, consistency, and accountability they provide. Topics covered may include: your Daily Vocal Power Workout, crafting and learning to consciously live your Persona and Mission Statements, effectively and strategically executing a “yawn sigh” and/or applying the Seven Vocal Awareness Rituals.